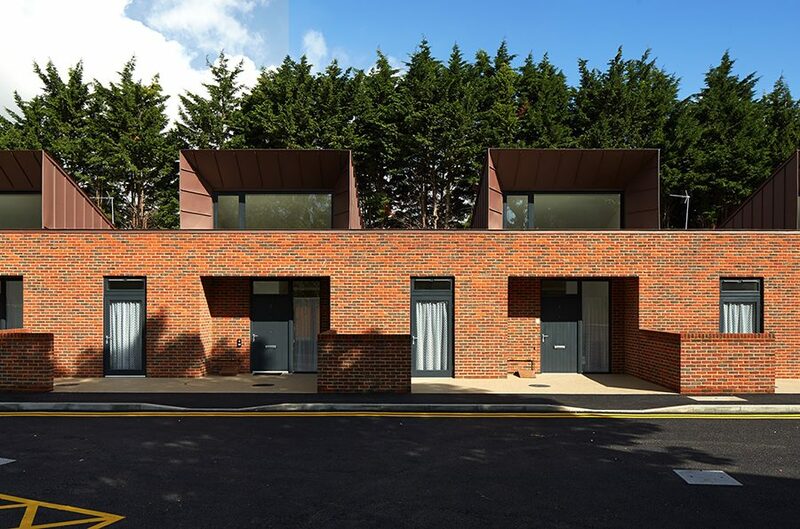 Greenwich Housing is a scheme for 22 houses built across six sites to increase the number of affordable, single storey dwellings for people aged over 60 in the London Borough of Greenwich. 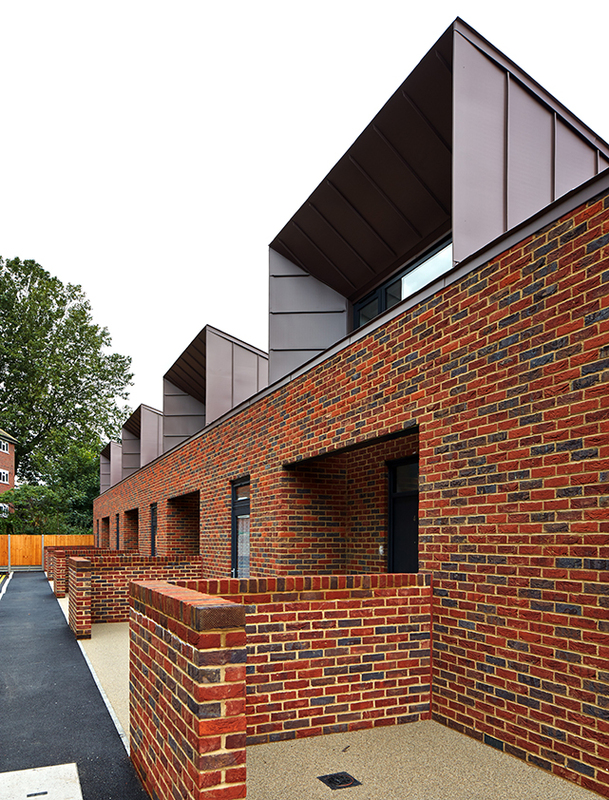 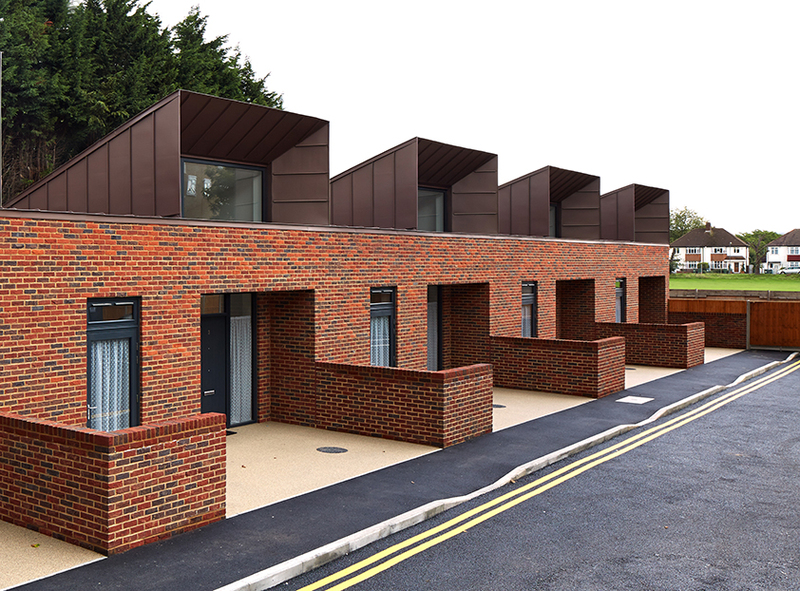 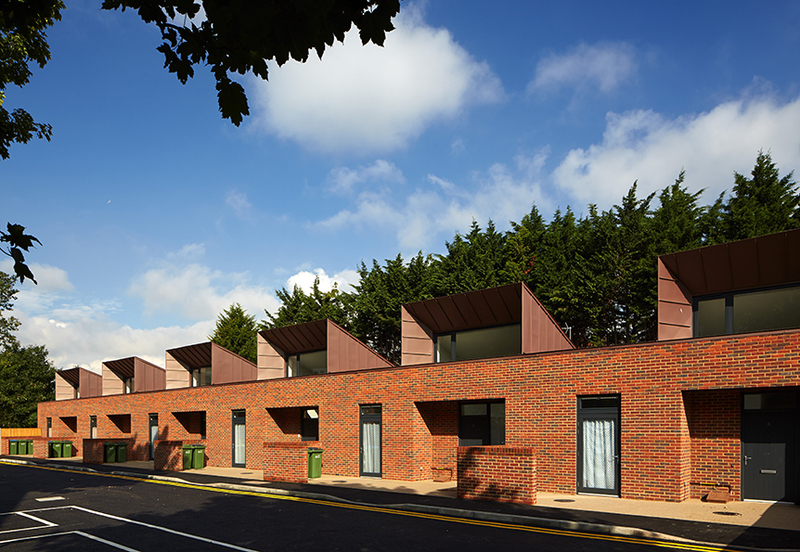 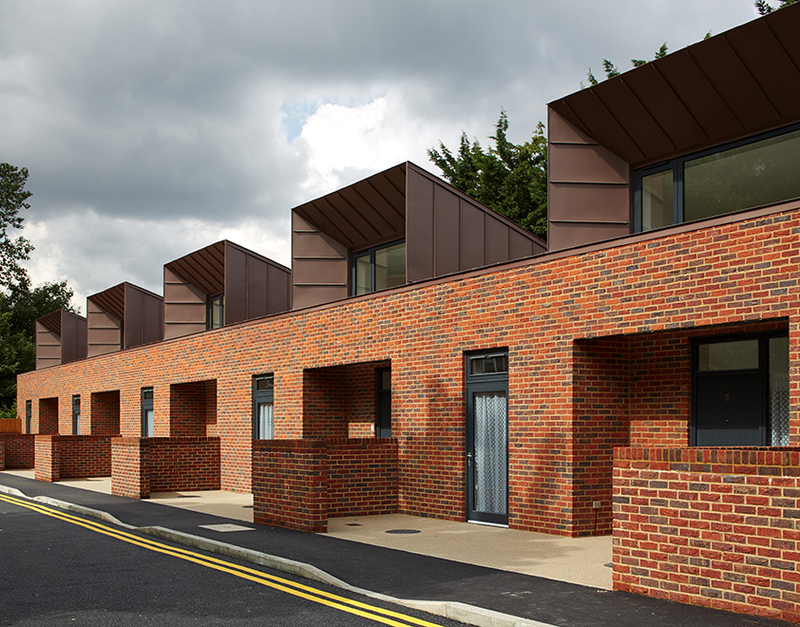 A number of underused garage sites have been utilised for this new social housing project, most of which use a prototype single storey design. 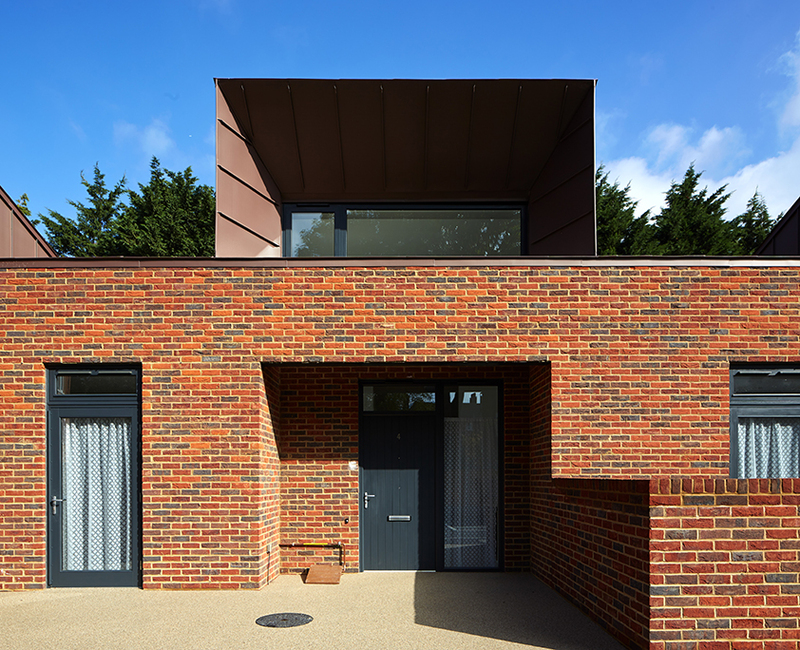 The ability of the design to be manipulated to the context of each site is a highlight, with a feature monopitch roof providing a good quality of height, space and natural light regardless of location and orientation.